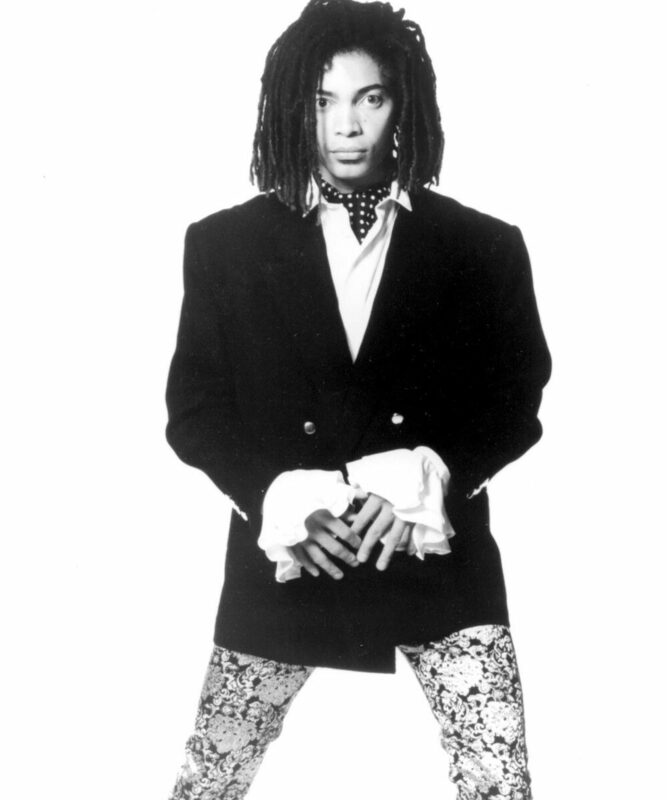 Terence Trent D’Arby (born Terence Trent Howard, March 15, 1962 and known by other aliases) is an American singer-songwriter inspired by mixing funk, pop, rock, and soul who came to fame with his album ‘Introducing the Hardline According to Terence Trent D’Arby’, released in July 1987. 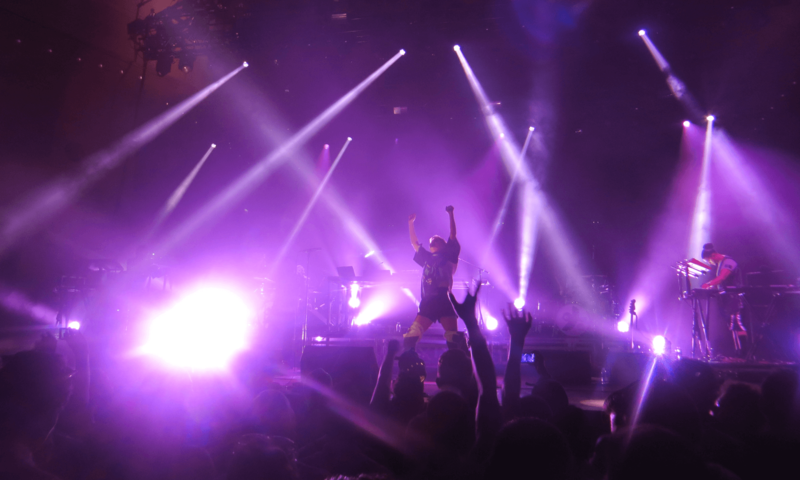 That album included the hit singles “Dance Little Sister”, “Sign Your Name”, and “Wishing Well”. It has sold over 14 million copies.